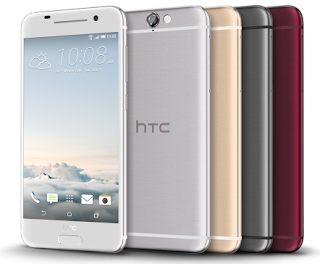 Yesterday, HTC unveiled a new smartphone One A9, which should please the users a unique service support. For example, 30 days after the purchase of the device in the official online store, you can return it without giving reasons, and for the year promises to replace HTC smartphone for any damage. In addition, the company said that HTC One A9 will be the first device is not a line of Nexus from Google, which will receive updates of new versions of Android up to 15 days after they are released. 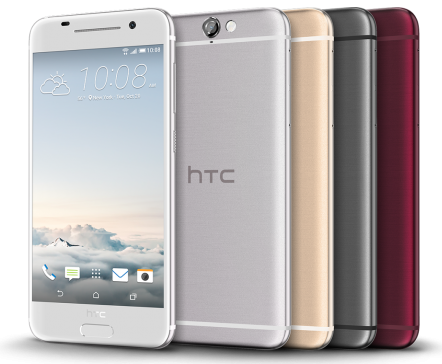 HTC One A9 is already available for pre-order in the United States, and in early November, will start selling worldwide.